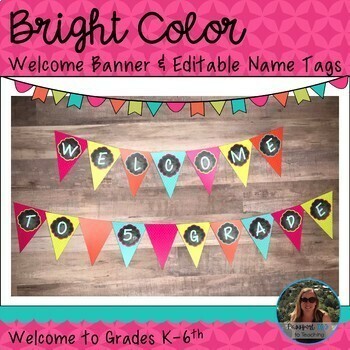 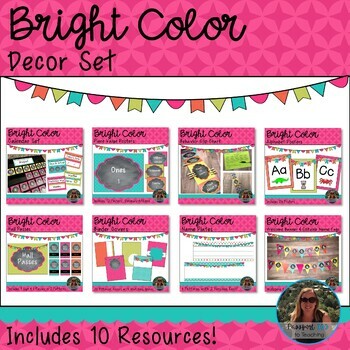 Bring some color into your classroom with this bright decor set! 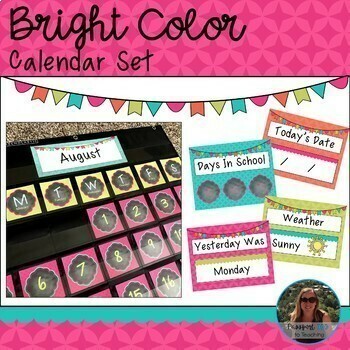 This set includes everything you need for your classroom to make it a bright and inviting place to be. 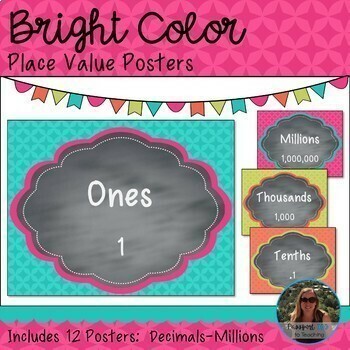 I use this décor set in my own classroom.